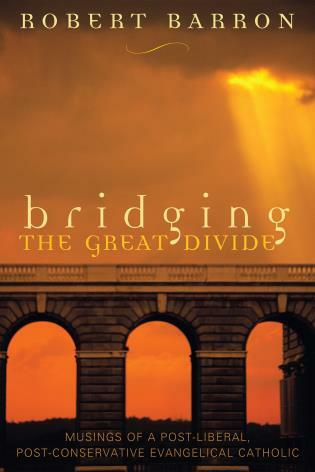 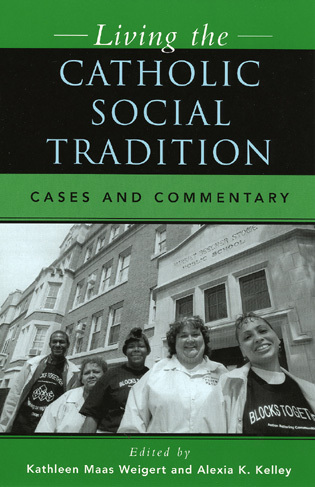 Through discussions of these and other issues confronting contemporary American society, author Stephen M. Krason offers a scholarly social commentary, suggests means for a reconstruction of sound social and political thought, and calls for a renewal of American institutions, politics, and culture. 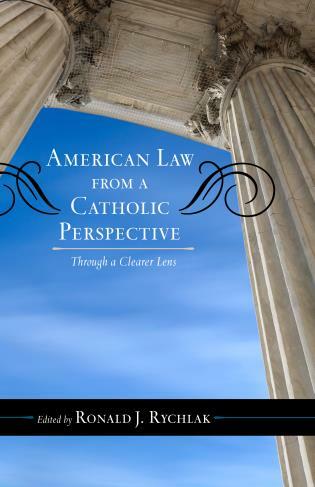 Stephen M. Krason is professor of political science and legal studies and director of the Political Science Program at Franciscan University of Steubenville. 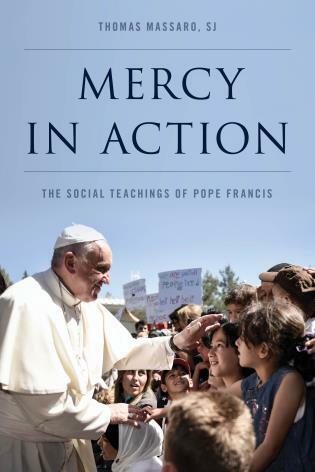 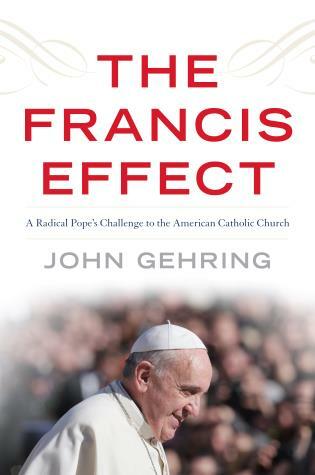 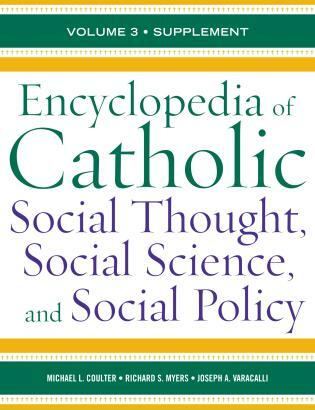 He is the co-founder and President of the Society of Catholic Social Scientists. 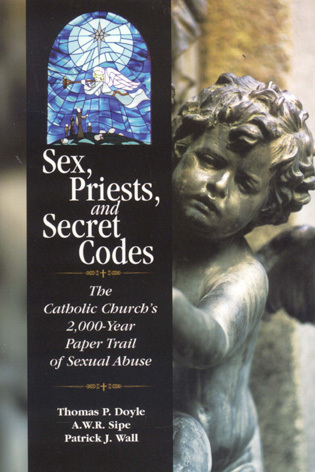 This publication would be a good addition to a collection dedicated to Catholic values. 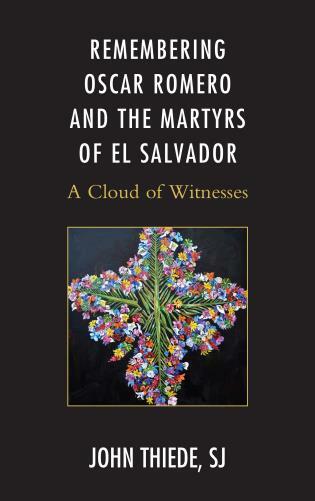 Dolan has succeeded admirably in his aim of providing a contemporary equivalent of William Shannon's The American Irish, published almost fifty years ago. 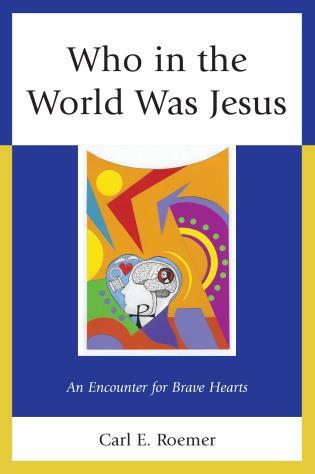 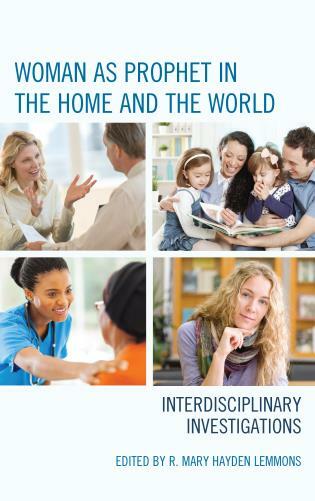 It is an informative, reliable and fast-paced narrative that draws upon the experience of a lifetime in the classroom, and is enlivened by revealing anecdotes and apposite quotations. 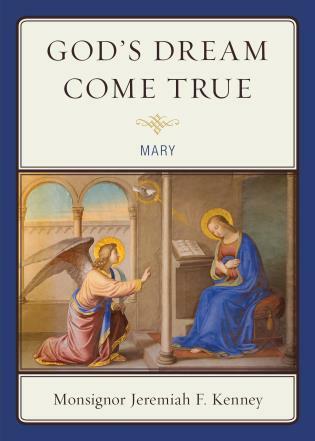 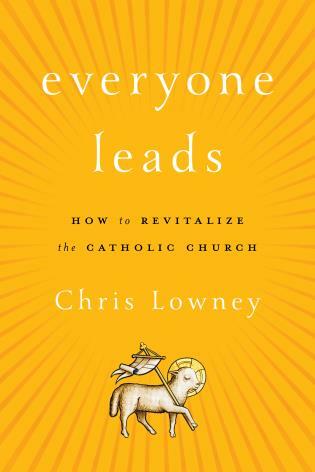 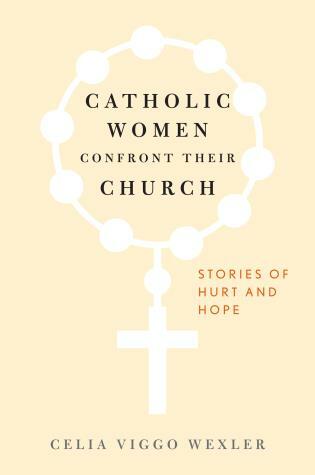 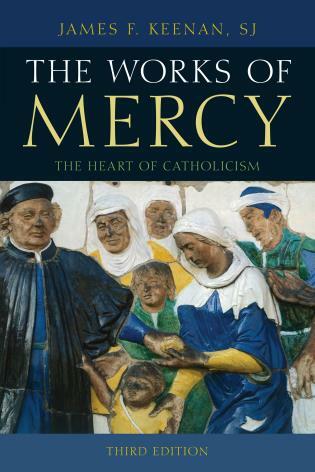 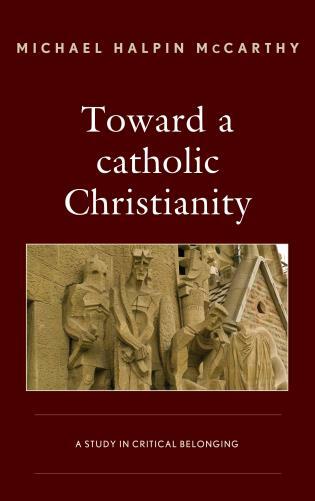 This is an important contribution to Catholic social thought. 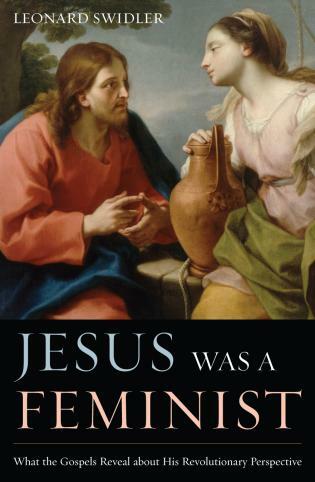 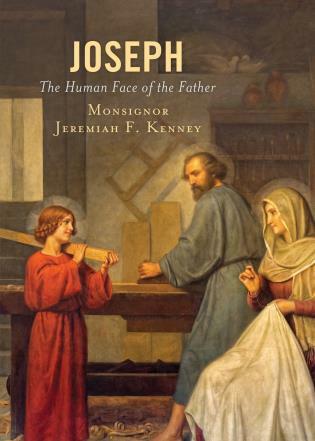 A solid work by a serious and judicious thinker, it would be most at home at seminary and theological libraries. 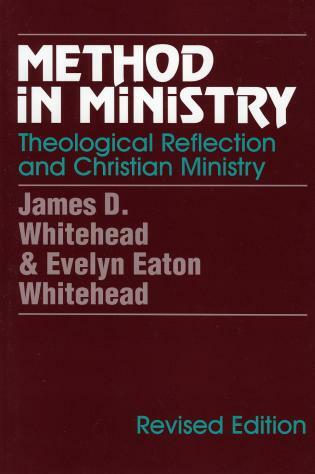 Public and academic libraries with significant theological collections would also benefit from acquiring. 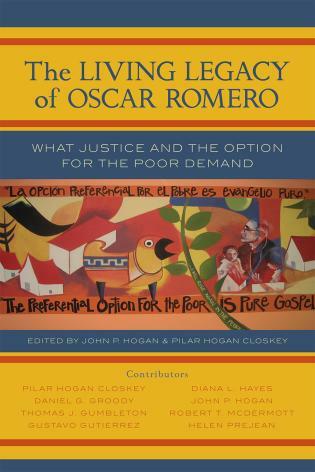 This two-volume work is a must-read collection. 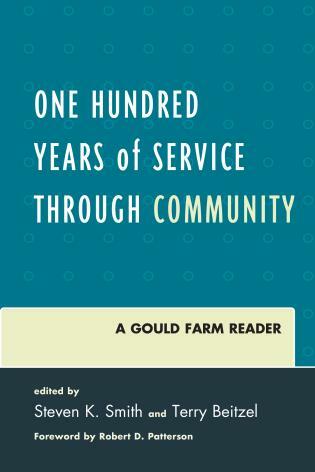 The first volume includes forty-five writings by Stephen Krason over the past twenty-five years. 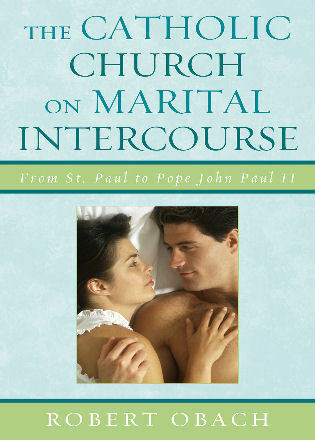 Some of the pieces were written specifically for this work. 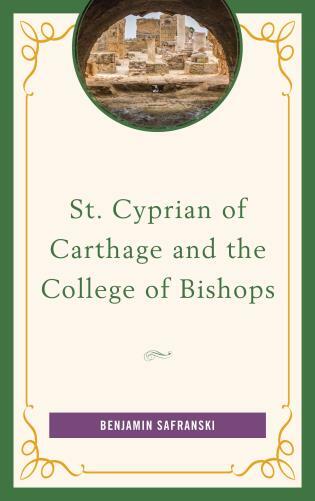 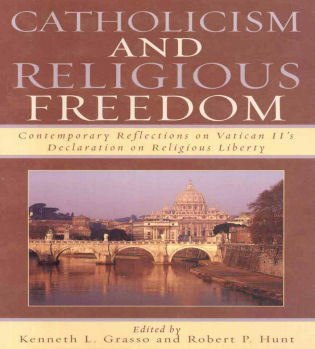 The second volume consists of twenty-three documents ranging from encyclicals, court opinions, ancient and American classics, and other writings cited in volume one. 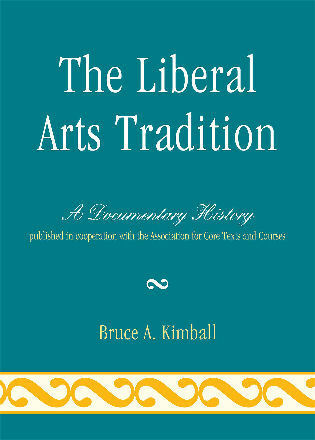 The book is structured in three parts: Part I sets out foundational principles guided by Catholic social teaching, philosophical reasoning, Western political thought, and the American founding; Part II examines and evaluates the numerous issues in light of the principles set out in Part I; and Part III provides approaches to the issues-both general and specific policy ideas-consonant with the foundational principles set out in Part I. 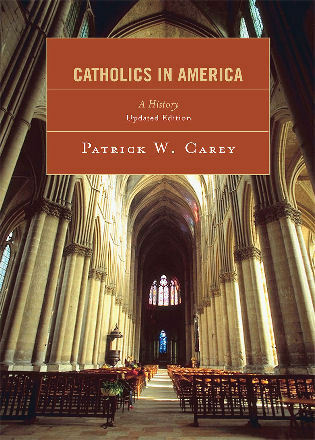 There is also a volume of important Catholic Church documents, Supreme Court cases, and excerpts of important writings in the history of Western and American political thought that let the reader examine directly many documents discussed in the text of the book. 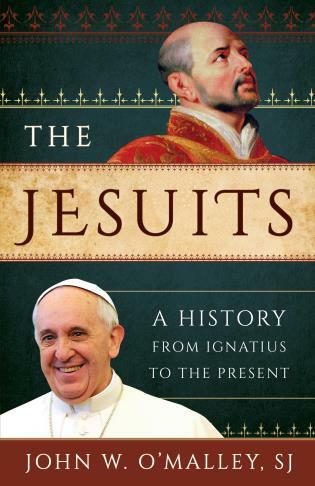 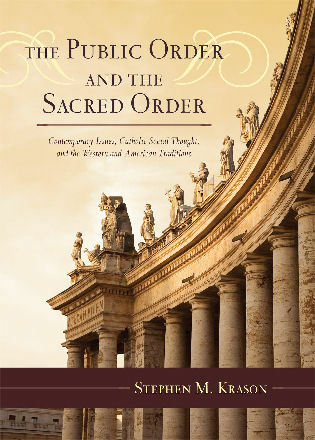 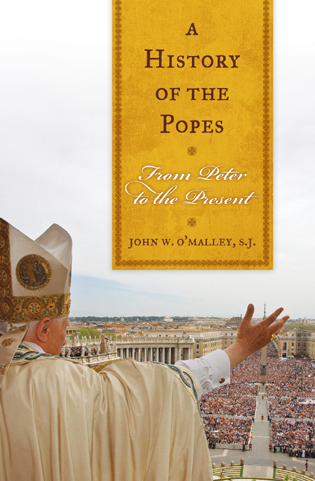 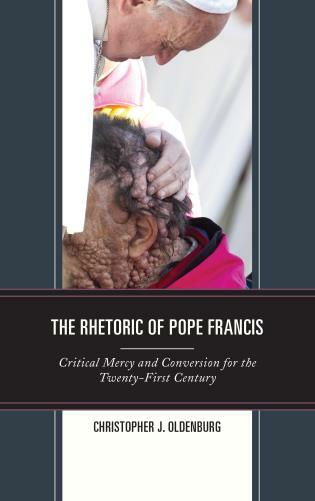 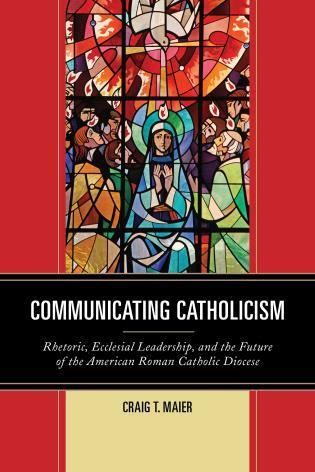 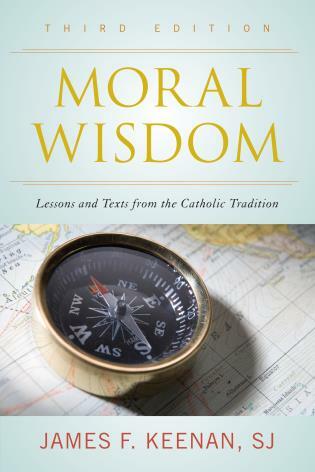 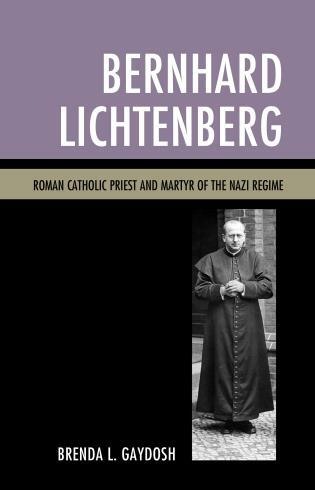 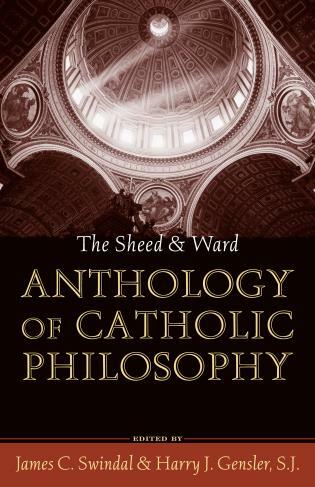 Along with being a strong and focused defense of traditional Catholic approaches to the questions of our time, the vast array of material covered makes this book an invaluable reference for anyone interested in contemporary politics.